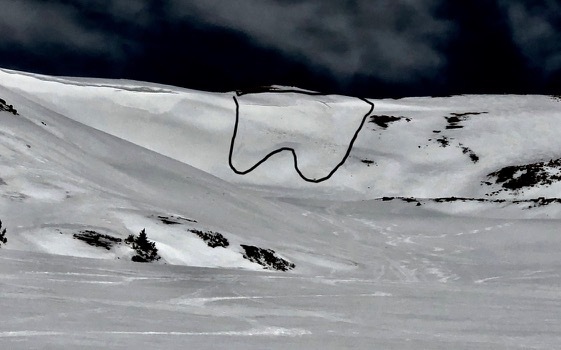 Most slopes are safe from avalanches today, but this does not mean small avalanches are impossible. The Front Range zone picked up 2 to 5 inches of snow in the last couple days. You might find small wind-drifted slabs in the alpine. At lower elevations, you may be able to trigger small wet avalanches where the snow becomes wet and cohesionless. Slopes with thin snowcover or exposed rocks outcroppings and vegetation are where you are most likely to find these conditions. These small avalanches will be harmless unless you are in very steep consequential terrain. Remember that even small avalanches can knock you down or push you into trees, rocks, or take you for a ride through chutes and gullies.